Game day is almost here. Whether you’re the biggest football fan on the planet or just tune in for the commercials and the half-time show, Sunday’s game is a national event few pass up. It’s a day to gather with friends, enjoy great food that probably isn’t great for you, and pick a box or two with the hope of scoring the right points to win a few bucks. Do you want to make game day even better? 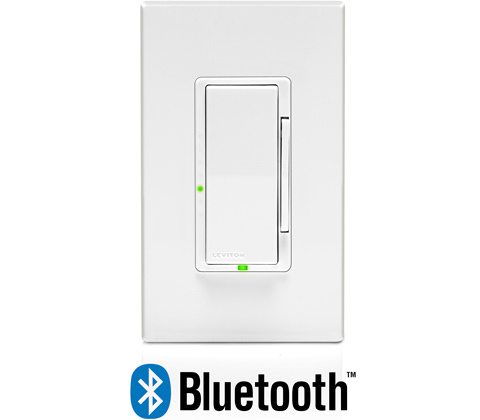 Add the Leviton “Cool Factor” by installing a Decora® Digital Dimmer with Bluetooth® technology. 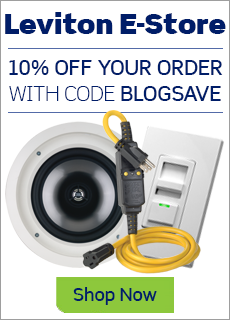 Simply pair it with the Leviton Decora Digital & Timer App and wow your guests by controlling your lights from your smartphone or tablet. Just sit back, relax and enjoy the game!